The overall cost to the UK economy from cyber-crime alone is well over £20 billion, and businesses are the ones that feel the effects the most. Every year we see stories of network attacks, yet it appears that many businesses are still not taking steps to mitigate the risks. Surveys suggest that most companies that face a significant security breach go out of business within a year. The average cost of a security breach, even to small organizations, is in the hundreds of thousands of dollars. So, the question becomes; how can you identify these attacks and mitigate the risks associated with them? Regular IT audits will help you determine how safe you are in today’s climate and how stringent your current cybersecurity policies are. 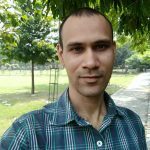 In this article, I am going to go through nine practical tips for preparing for and passing your next cybersecurity audit. Check whether your existing security policies and practices are sufficient and take immediate steps to update or revise them where appropriate. Test your policies and practices regularly. An assessment should be carried out to identify and investigate the relevant risks to the organization’s objectives. First, determine your operating aims, then systematically list the scenarios that could lead to the failure of those objectives. Make an inventory of digital assets in your organization; including hardware, software, databases and servers in your network. 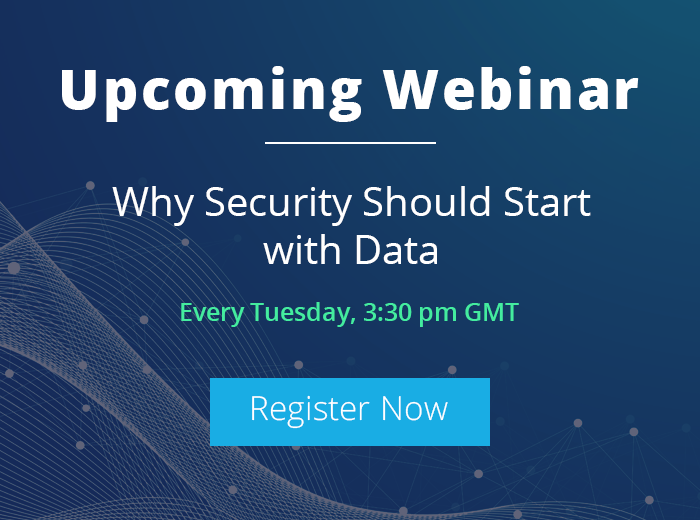 Document the data that you store within the organizational boundary and the data that you store in third-party data storage providers (such as the cloud). This data map should include the data retention time, which is an essential aspect of any IT audit. The duties assigned to each person should be given in writing, and proper accountability for actions should be enforced. In this context, it’s vital that any questions related to changes users are making with critical data or within critical servers is alerted and reported on. 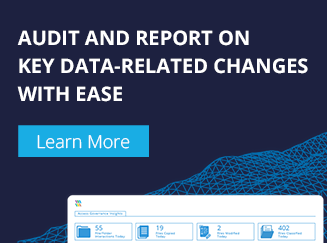 LepideAuditor audits changes within Active Directory, Group Policy, Exchange Server, SharePoint, SQL and File Server. It sends real-time alerts when critical changes are detected in the environment and provides hundreds of pre-set reports for all manner of security, systems management and compliance challenges. Investing in cyber insurance ensures first-party coverage from losses associated with data destruction, hacking, extortion, theft and denial of service attacks. A little investment in cyber insurance will ensure that there is a financial cushion to protect you from such cases. Your plan should primarily include an event response strategy and a business continuity blueprint that addresses the post-breach recovery scenario. A team drawn out from employees across multiple departments should create, manage and carry out the plan. The plan should be prepared on an active document so that you can test it and update it regularly. Create and monitor tested measures for checking and detecting illegal access to systems in your network. You should implement the “least access principle,” where users have access to only the network resources they need to perform their duties. LepideAuditor enables you to keep track permissions for Active Directory, Exchange Server and File Server for this exact purpose. Even the best-devised and most well-practiced network safeguarding strategy may fail. It is therefore wise to develop a plan for informing affected clients and customers in the event of a cyber-attack. Passing a cybersecurity audit requires the ability to demonstrate that you are taking proactive steps to meet compliance requirements. 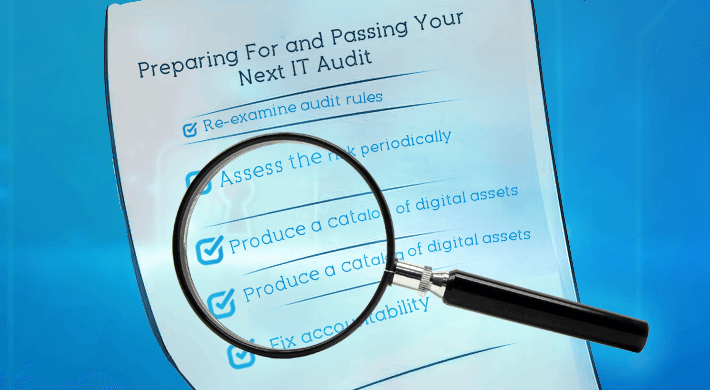 You will need to be able to prove that you can successfully align the goals of the organization with the goals of the IT audit, all whilst delivering value to your customers.